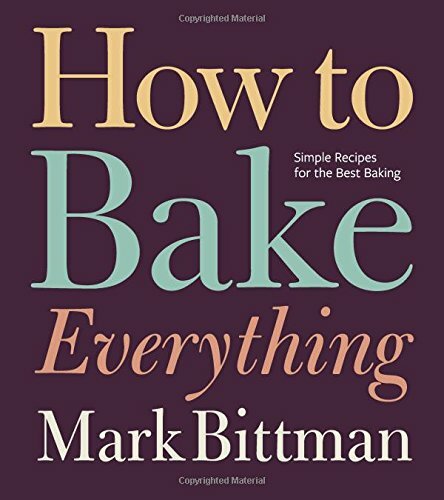 9780470526880 | Houghton Mifflin, October 4, 2016, cover price $35.00 | About this edition: In the most comprehensive book of its kind, Mark Bittman offers the ultimate baker’s resource. 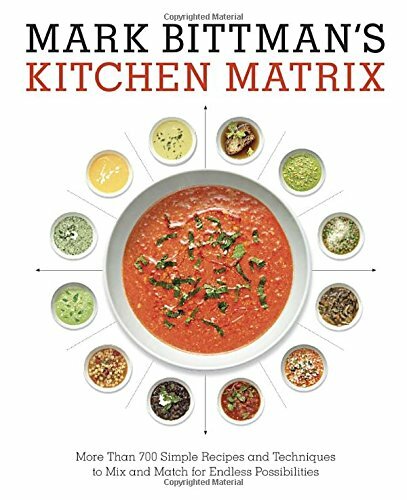 9780804188012 | Clarkson Potter, October 27, 2015, cover price $35.00 | About this edition: Bestselling author Mark Bittman anthologizes his popular Matrix series in a boldly graphic new cookbook that emphasizes creativity, improvisation, and simplicity as the keys to varied cooking. 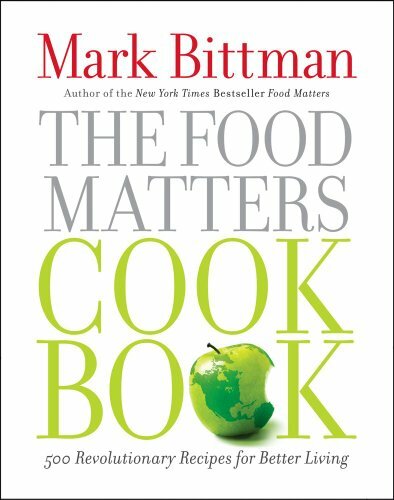 9780804186544 | Clarkson Potter, May 5, 2015, cover price $26.00 | About this edition: Since his New York Times op-ed column debuted in 2011, Mark Bittman has emerged as one of our most impassioned and opinionated observers of the food landscape. 9780470936306 | Houghton Mifflin, October 7, 2014, cover price $35.00 | About this edition: Homemade wonton soup in 30 minutes. 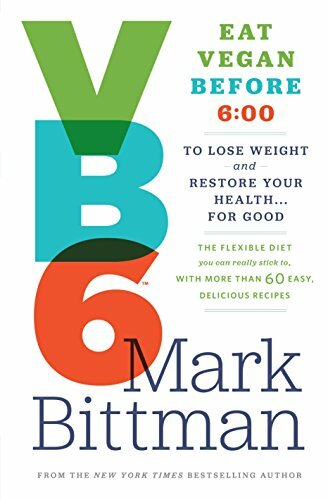 9780385344821 | Clarkson Potter, May 6, 2014, cover price $29.95 | About this edition: Following up on his bestselling diet plan, VB6, the incomparable Mark Bittman delivers a full cookbook of recipes designed to help you eat vegan every day before 6:00 p.
9781402793240 | Sterling Pub Co Inc, April 1, 2014, cover price $24.95 | About this edition: Over the past 100 years, the New York Times has published thousands of articles on barbecuing and grilling, along with mouthwatering recipesâand this unique collection gathers the very best. 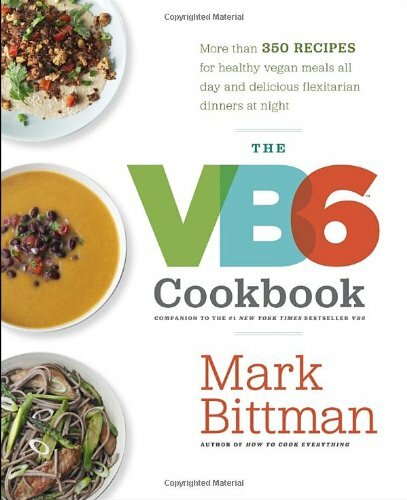 9780385344746 | Clarkson Potter, April 30, 2013, cover price $26.00 | About this edition: If you’re one of the millions who have thought of trying a vegan diet but fear it’s too monotonous or unfamiliar, VB6 will introduce a flexible way of eating that you can really live with for life. 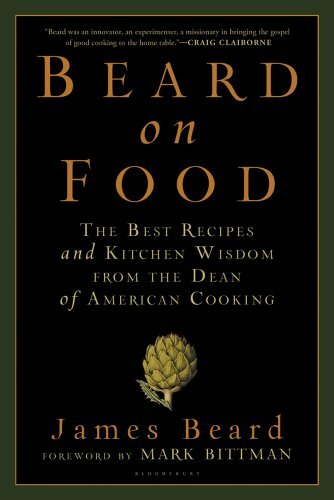 9781596914995 | Reprint edition (Bloomsbury Pub Plc USA, May 22, 2012), cover price $18.00 | About this edition: In Beard on Food, one of America's great culinary thinkers and teachers collects his best essays, ranging from the perfect hamburger to the pleasures of oxtails, from salad dressing to Sauce Diable. 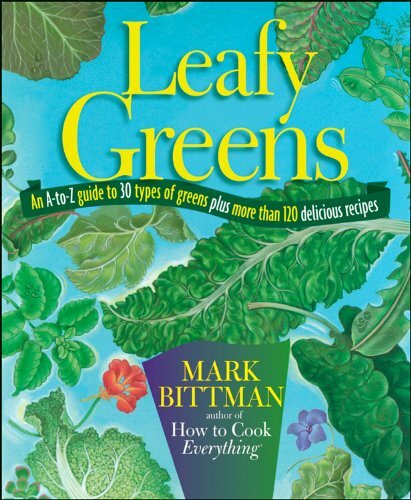 9781118093870 | Reprint edition (Houghton Mifflin, March 30, 2012), cover price $18.99 | About this edition: Mark Bittman's handy, healthy guide to greensânow back in print! 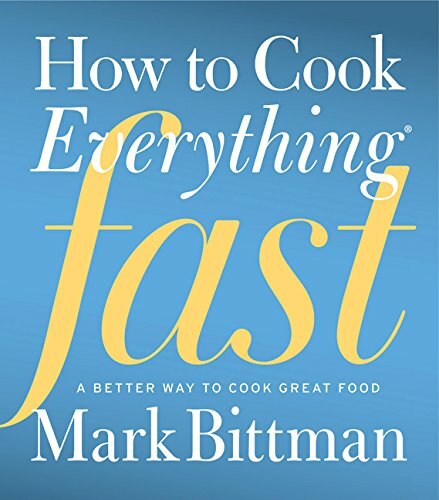 9780470528068 | Reprint edition (Houghton Mifflin, March 5, 2012), cover price $35.00 | About this edition: The next best thing to having Mark Bittman in the kitchen with youMark Bittman's highly acclaimed, bestselling book How to Cook Everything is an indispensable guide for any modern cook. 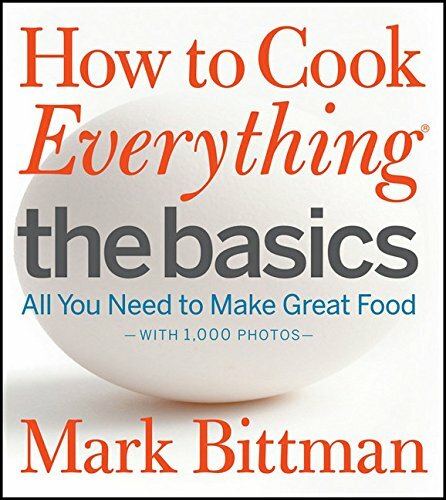 101 super-quick and ultra-easy recipes for each of the four seasons—totaling a whopping 404 recipes—from award-winning cookbook author and popular New York Times columnist Mark Bittman.• A celebrated author with a huge following: The author of the perennial bestseller How to Cook Everything, mark Bittman is known across the country as “The minimalist.” His more than two million readers eagerly follow his weekly recipes and accompanying instructional online videos from The New York Times. His popular thirteen-part PBS series was named the Best National Cooking Series of 2005 by the prestigious James Beard Foundation. • An easy, breezy read for busy cooks: 404 Express gives readers 101 quick recipes for each season, all of which can be prepared in ten minutes or less. 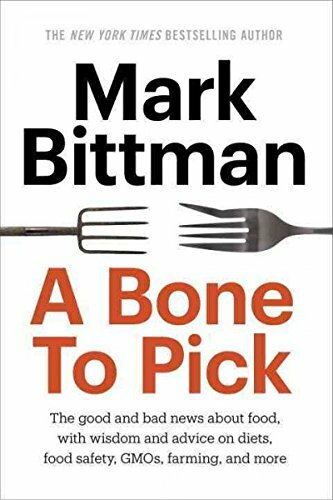 For people who like to eat well without the fuss, mark Bittman offers his trademark pared-down elegance and contemporary style. Like his New York Times column, each recipe is presented with just a sentence or two and requires but a few ingredients. 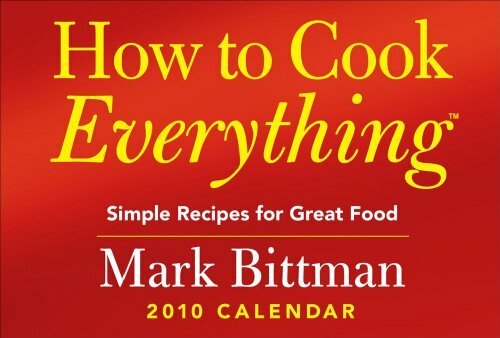 From seafood to pasta dishes, vegetarian specialties and desserts, Bittman covers every flavor for every season. • Capitalizes on the “seasonal” food craze: With concerns about the environment, today more than ever, Americans are keen on cooking and eating seasonally. Each of the 404 recipes in this book make it easy for readers to choose meals made from fresh foods produced on local farms. 9781416575665 | Simon & Schuster, July 7, 2009, cover price $26.00 | About this edition: 101 super-quick and ultra-easy recipes for each of the four seasons—totaling a whopping 404 recipes—from award-winning cookbook author and popular New York Times columnist Mark Bittman. 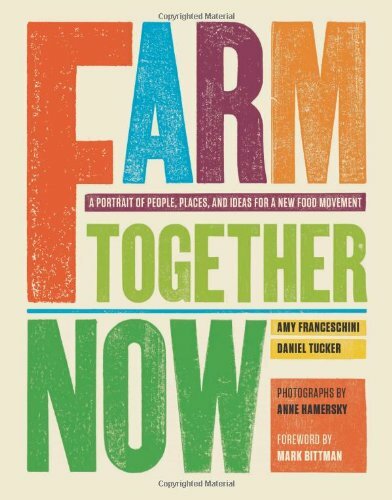 9780811867115 | Chronicle Books Llc, December 1, 2010, cover price $27.50 | About this edition: With interest in home gardening at an all-time high and concerns about food production and safety making headlines, Farm Together Now explores the current state of grassroots farming in the U. 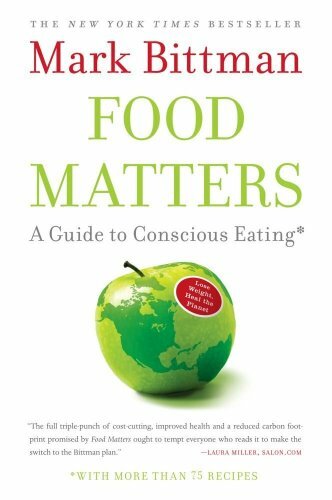 9781439120231 | Simon & Schuster, September 21, 2010, cover price $35.00 | About this edition: From the award-winning champion of conscious eating and author of the bestselling Food Matters comes The Food Matters Cookbook, offering the most comprehensive and straightforward ideas yet for cooking easy, delicious foods that are as good for you as they are for the planet. 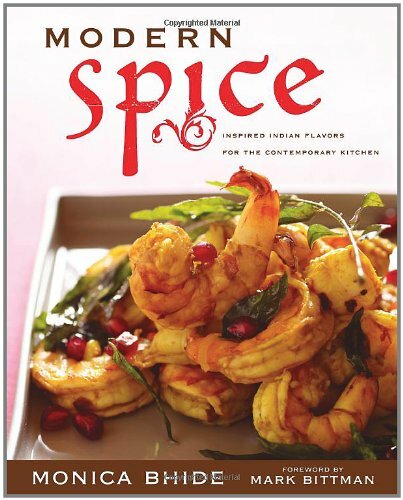 9781416566595 | Simon & Schuster, April 21, 2009, cover price $25.00 | About this edition: Provides more than 125 recipes based on the flavors of classic Indian cuisine, in a volume that features such dishes as Pomegranate Shrimp, Paneer and Fig Pizza, and Salmon with Kumquat Chutney. 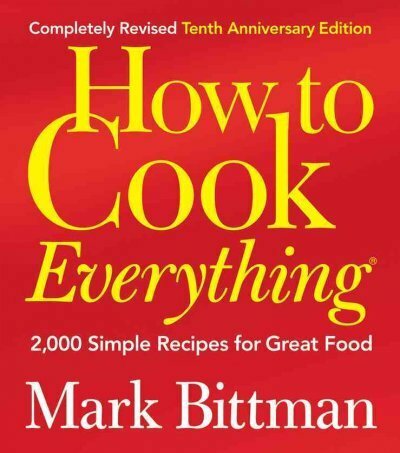 9781416575641 | 1 edition (Simon & Schuster, December 30, 2008), cover price $25.00 | About this edition: From the award-winning champion of culinary simplicity who gave us the bestselling How to Cook Everything and How to Cook Everything Vegetarian comes Food Matters, a plan for responsible eating that's as good for the planet as it is for your weight and your health. 9781416575658 | 1 reprint edition (Simon & Schuster, December 29, 2009), cover price $17.00 | About this edition: From the award-winning champion of culinary simplicity who gave us the bestselling How to Cook Everything and How to Cook Everything Vegetarian comes Food Matters, a plan for responsible eating that's as good for the planet as it is for your weight and your health. 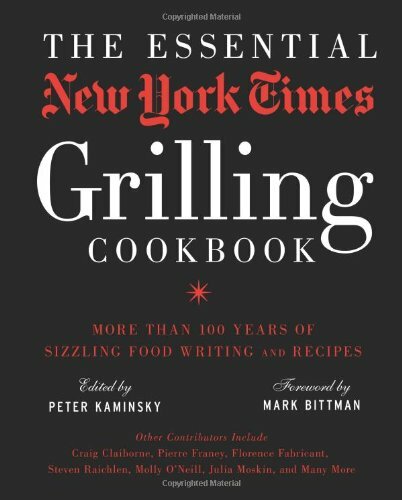 9781416589679 | Anv col edition (Simon & Schuster, October 21, 2008), cover price $30.00 | About this edition: The Fireside Cook Book is designed for people who are not content to regard food just as something one transfers periodically from plate to mouth. 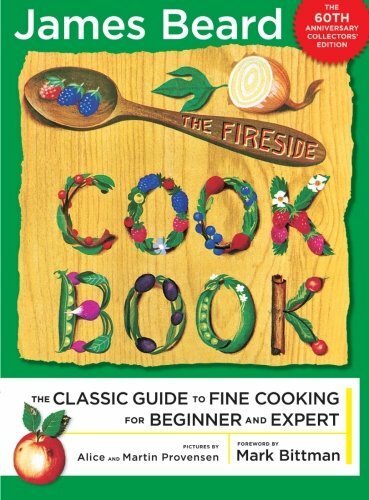 9781476743493 | 60 anv col edition (Simon & Schuster, April 6, 2013), cover price $31.99 | About this edition: "The Fireside Cook Book" is designed for people who are not content to regard food just as something one transfers periodically from plate to mouth. Product Description: A true how-to cookbook for beginners and more experienced cooks alike. This book includes a plethora of techniques. 9780764578656 | 10 anv rev edition (Houghton Mifflin, October 20, 2008), cover price $35.00 | About this edition: A true how-to cookbook for beginners and more experienced cooks alike.